Voting has more benefits than just a feeling of having done your civic duty: That little white "I Voted" sticker is good for a discount at the Aggie Reuse Store and Aggie Surplus. Voters will get 18 percent off at Aggie Reuse and half off any item priced at $25 or more at Aggie Surplus. Haven't voted yet? First, find your polling place on the Yolo County Elections Office website. There are polling places in the Memorial Union, Russell Park Apartments and elsewhere in Davis. End up at the wrong polling place? You can still vote provisionally, and your vote will still count after a delay. If you need help getting there, Unitrans is free all day today (Nov. 6) (see routes and schedules on the Unitrans website). Or, rent a ZipCar between 6 and 10 this evening and receive a $20 credit for the service. Read more about that promotion on the goClub website. Aggie Reuse Store: To mark the end of the voting season, we at the Aggie Reuse Store want to give anyone who voted an 18% off discount today! Just come in with proof that you voted and voilà, impeccable deals! UC Davis Aggie Surplus: It's TECHIE TUESDAY! Purchase a computer at full price and get a 19-inch monitor for free. VOTING DAY SPECIAL! Show proof you voted and get a 50% off on ONE item priced at $25 or higher. Davis Student Veteran Organization: Thanks for those who came out today to tie yellow ribbons on the Quad! Feel free to check them out, and keep up to date with events happening during this week (aka Vets Week)! Can't wait to see everyone at the Salute to Heroes football game the 17th! 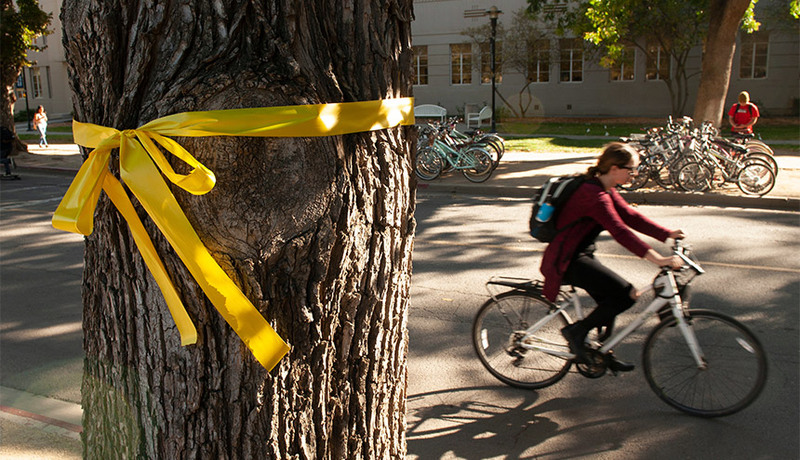 UC Davis’ yellow ribbon tradition dates back to 2011 when a student veteran-led effort adorned the main Quad’s 100-plus trees with ribbons as a symbol of remembrance of men and women serving far from home. In 2015, the ribbon project expanded to Vanderhoef Quad at the south entrance to campus. 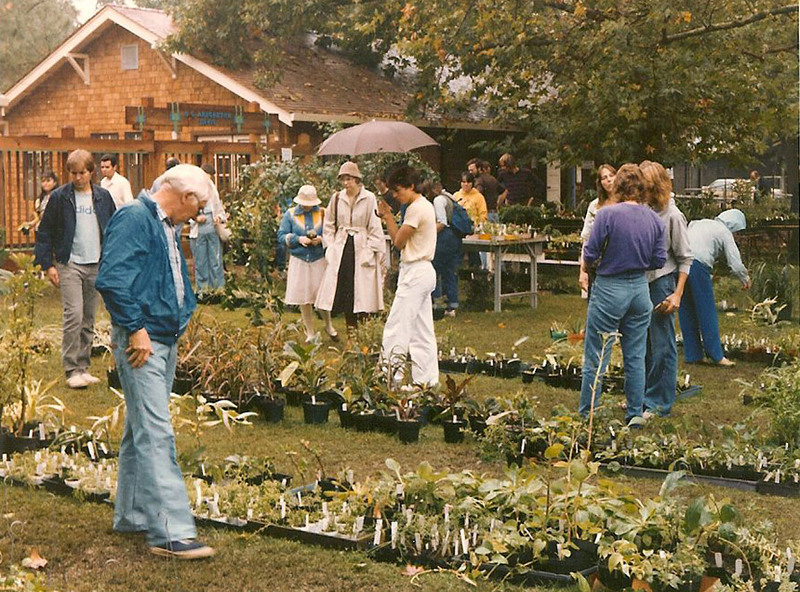 Have you ever walked the paths of the UC Davis Arboretum and wondered what it looked like 80 years ago when it was first planted? Have you ever imagined all of the special moments that the plants have witnessed? 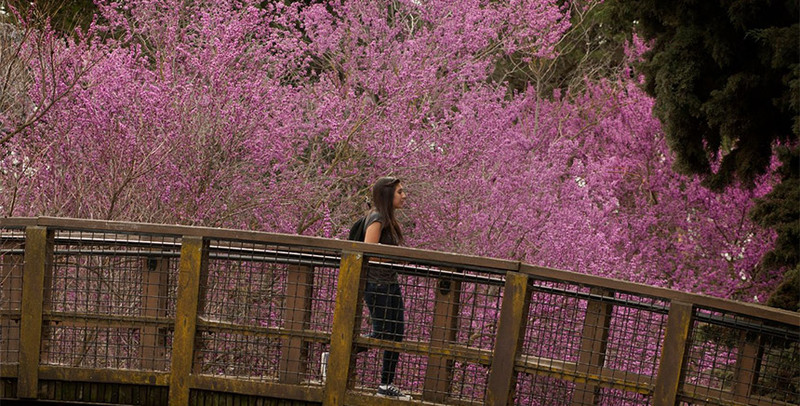 Ella Groff, a museum education co-coordinator for the arboretum's Learning by Leading program, did, and created two interactive maps to showcase its history and the memories people have for specific parts of the arboretum. Read more about her process on the arboretum's website, and see the interactive maps online.